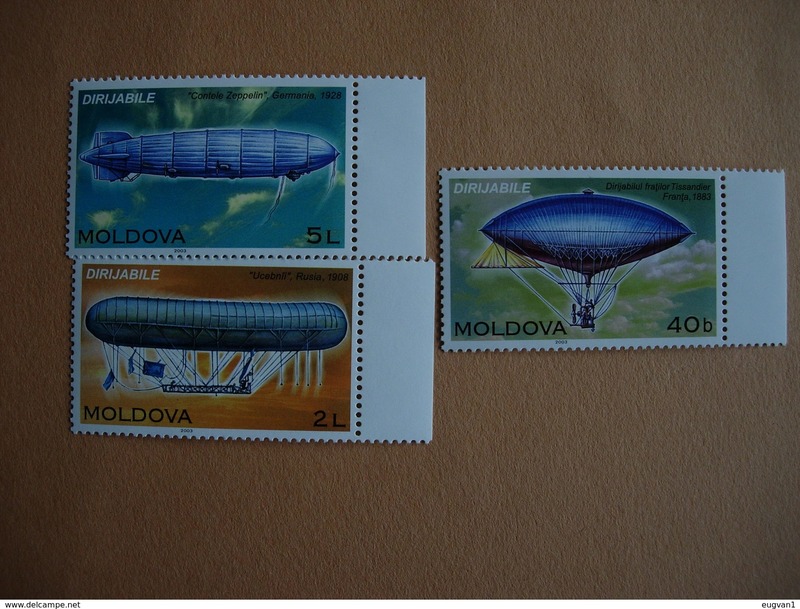 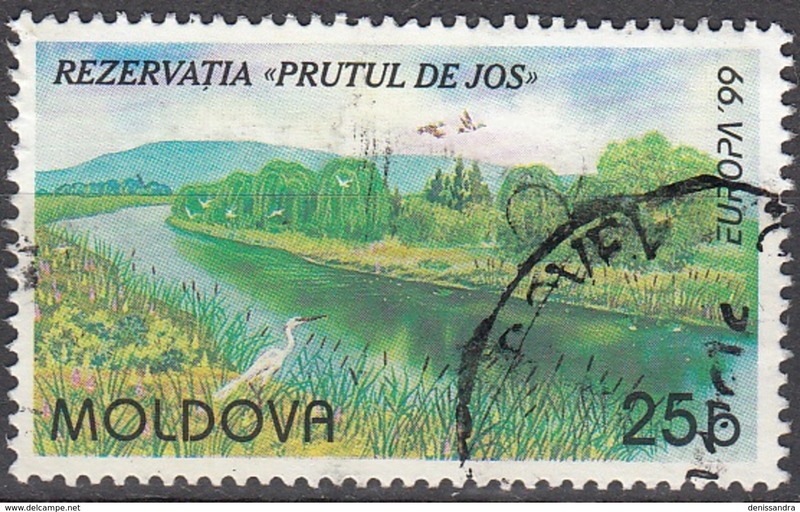 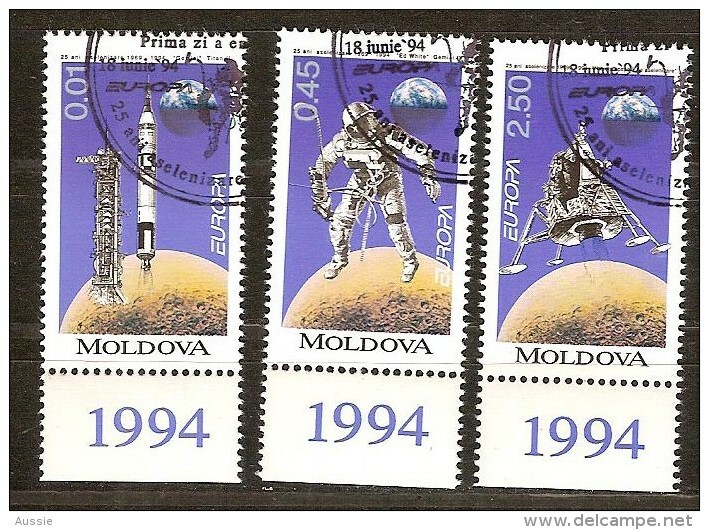 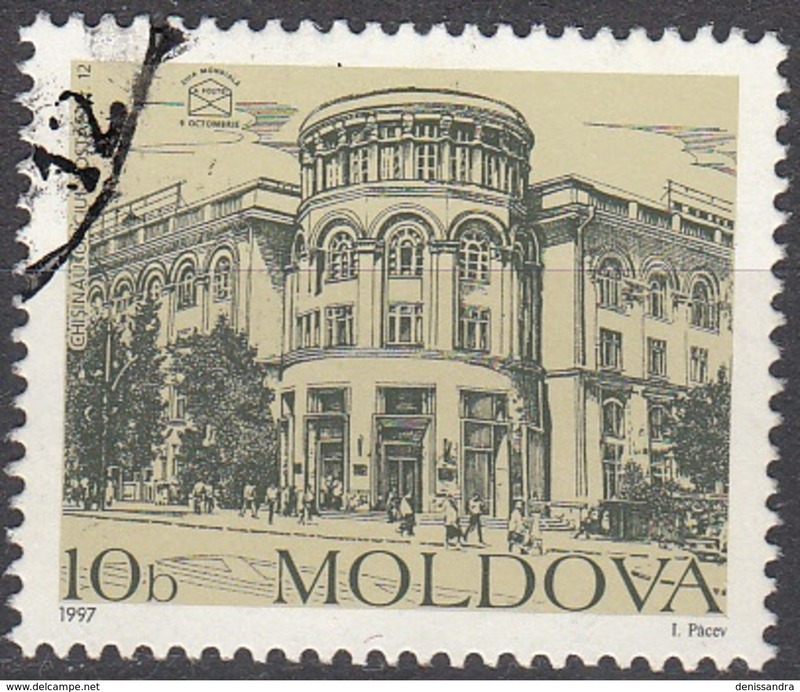 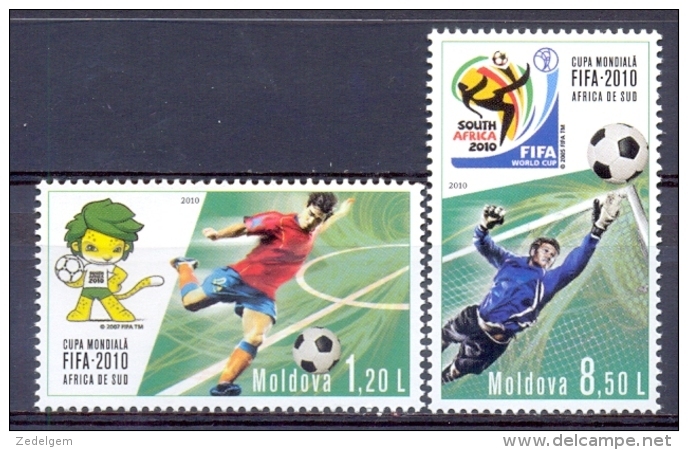 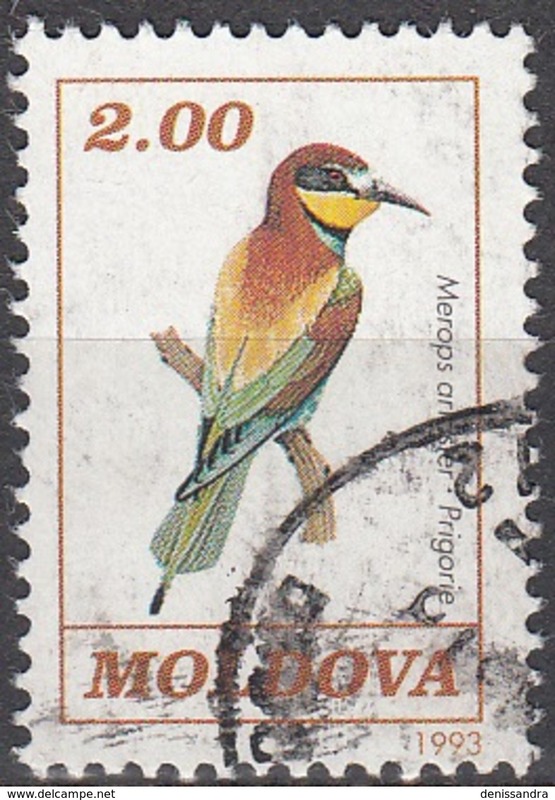 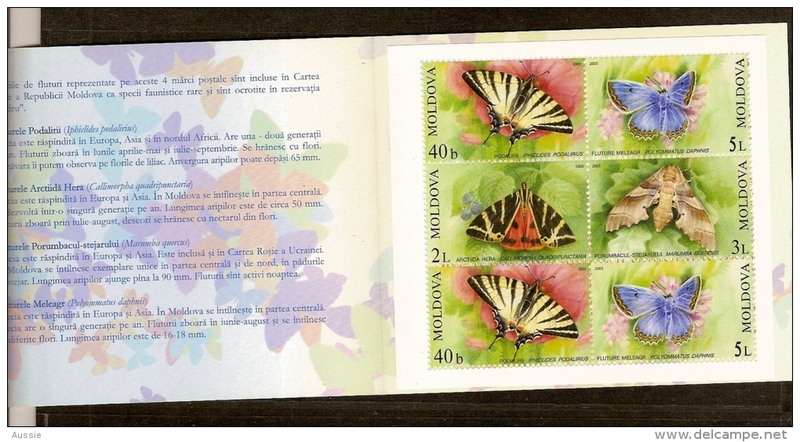 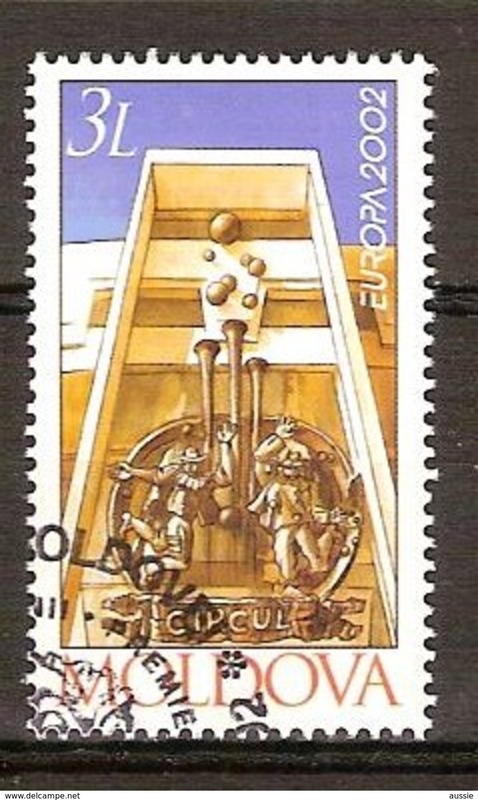 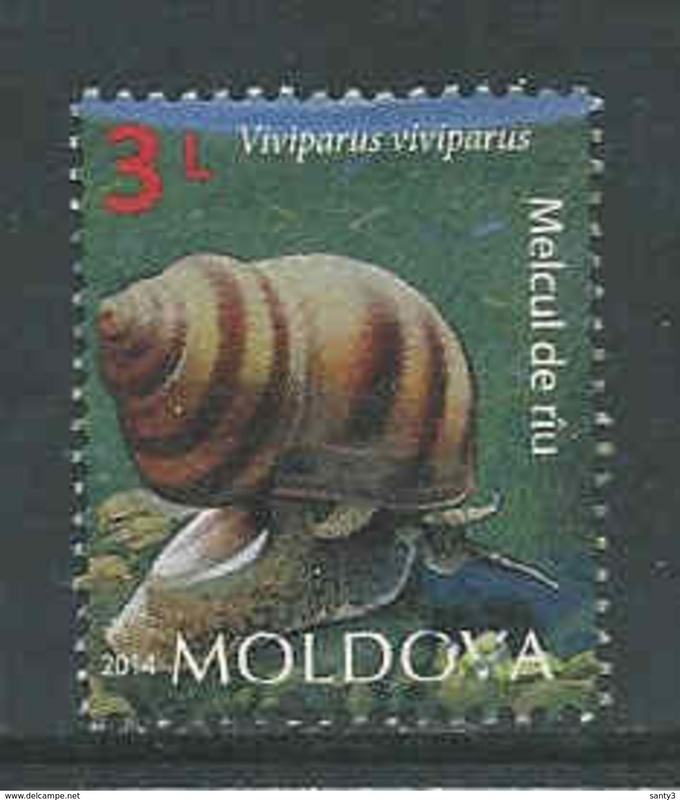 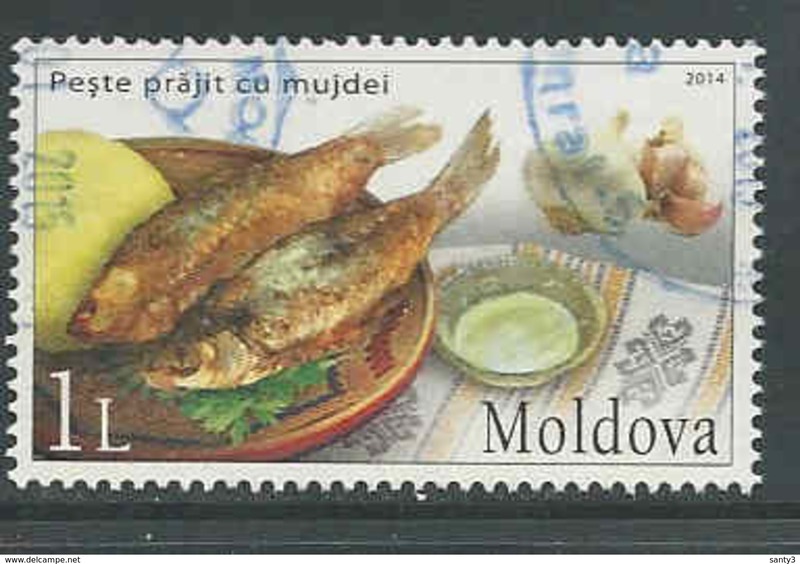 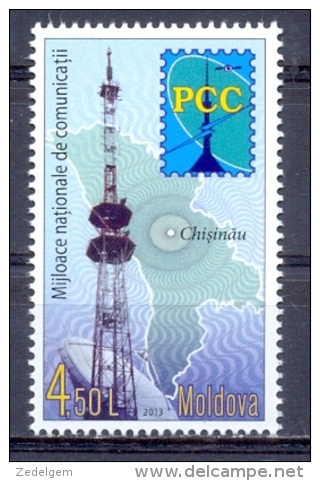 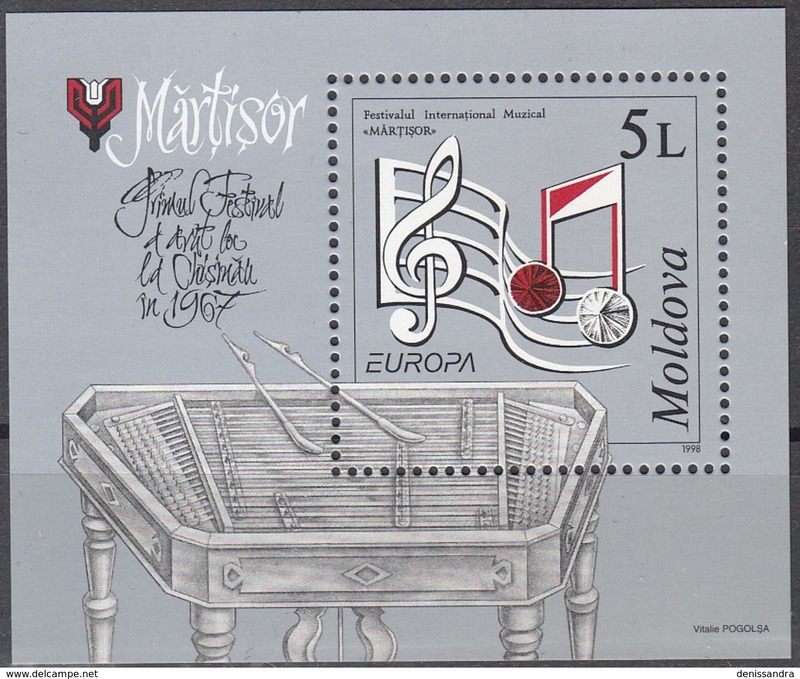 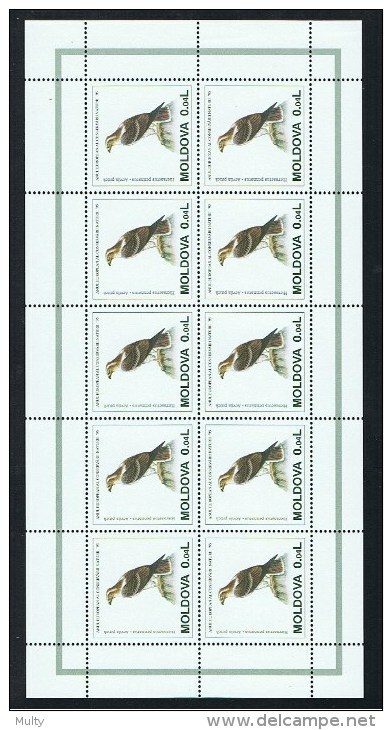 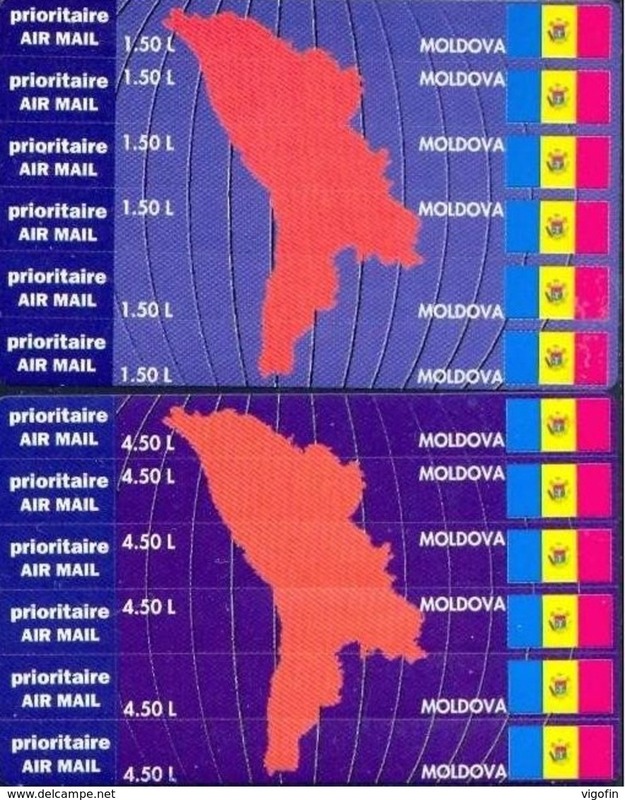 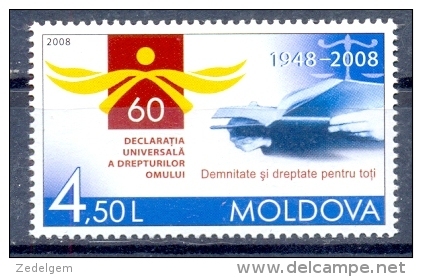 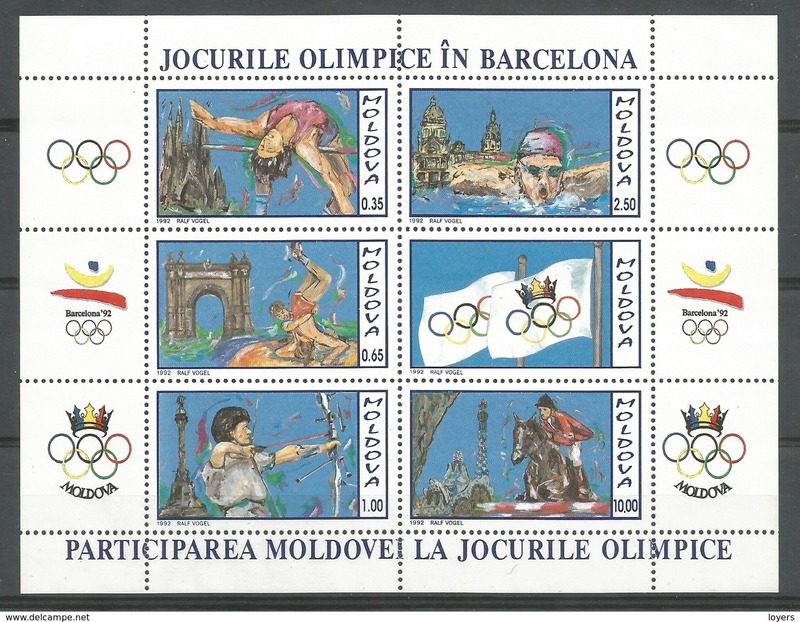 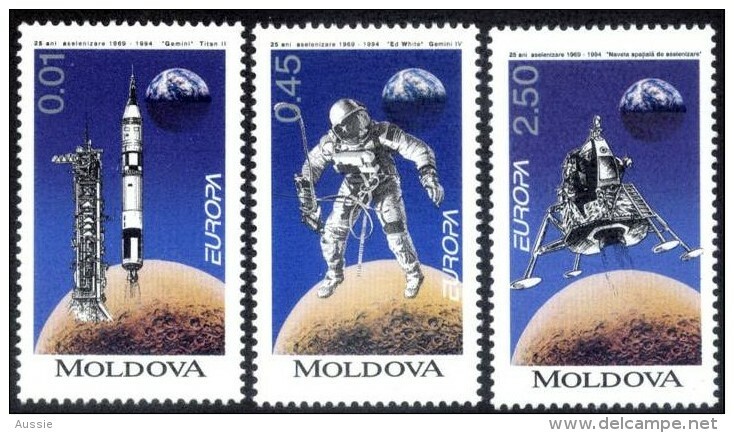 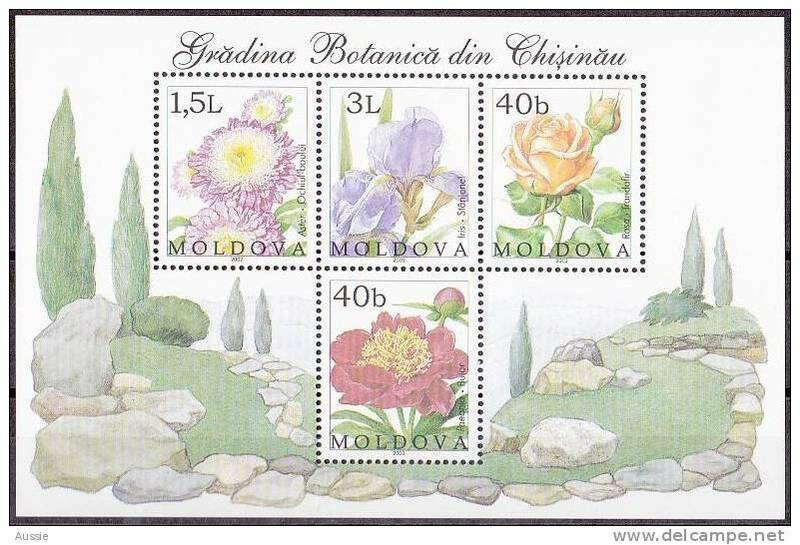 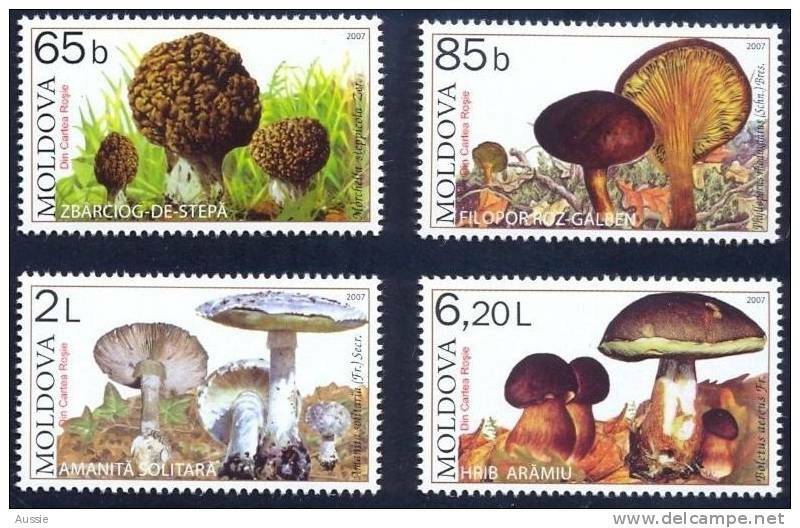 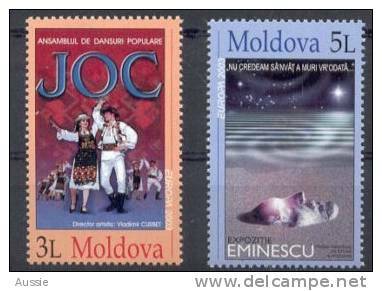 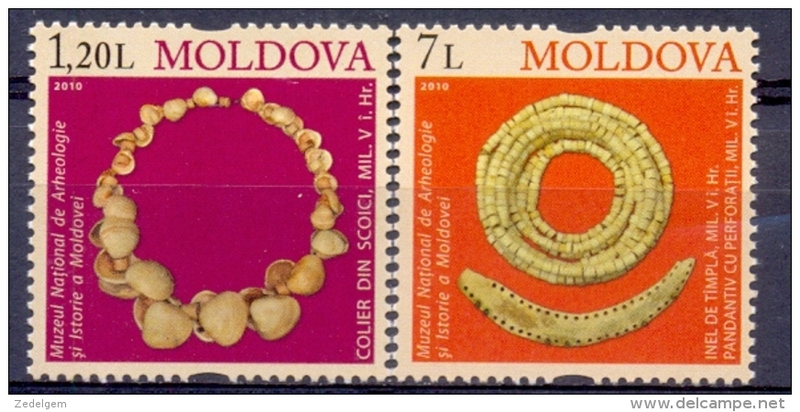 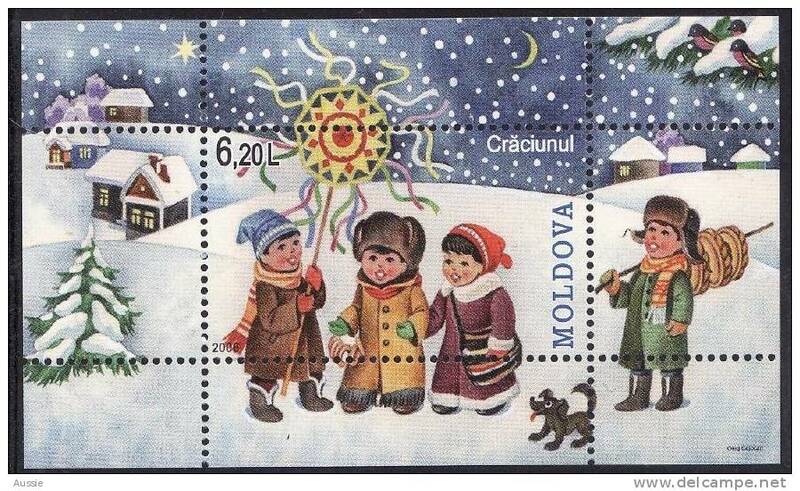 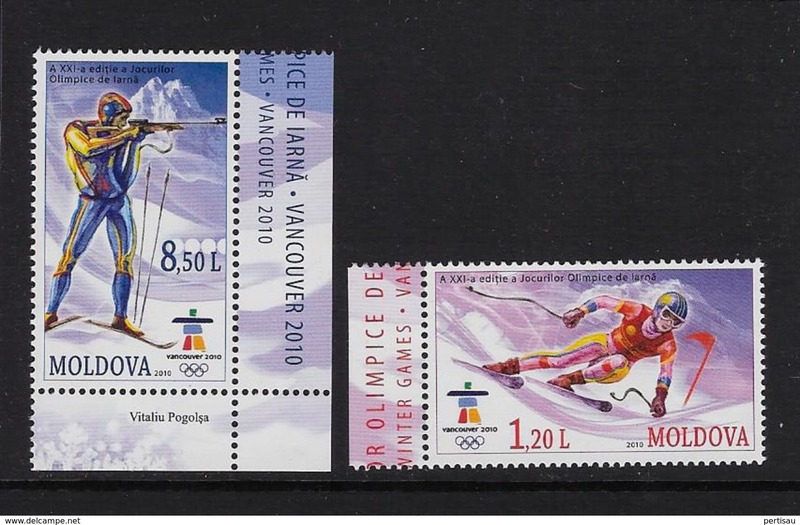 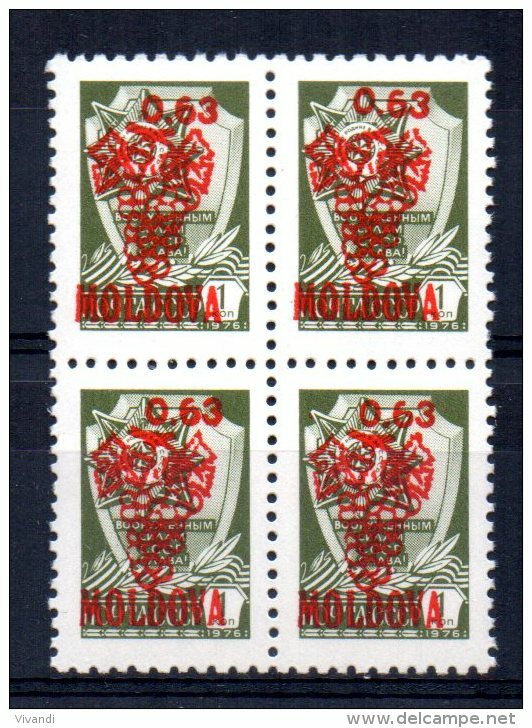 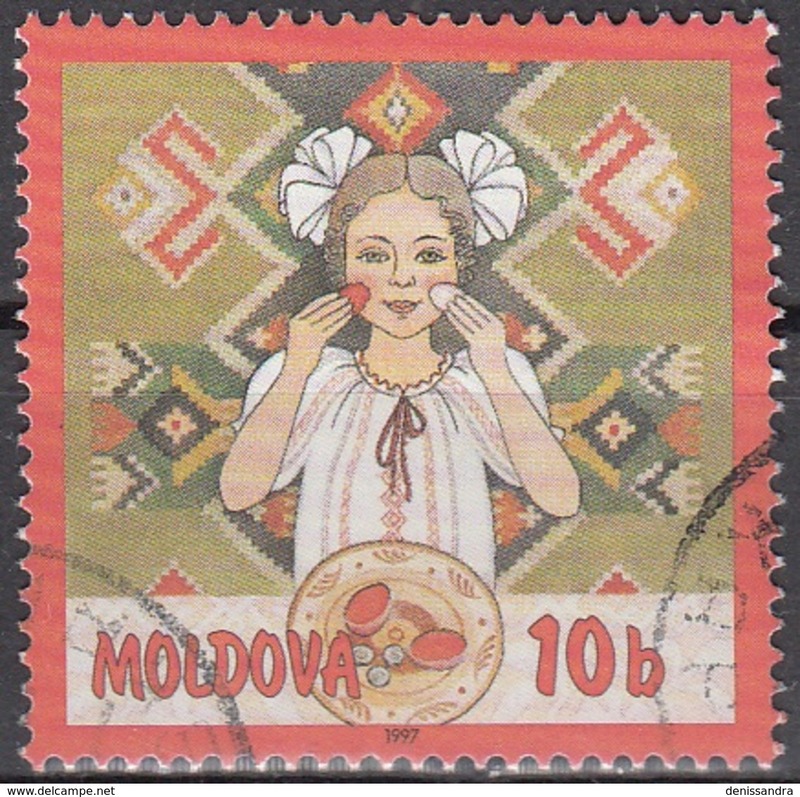 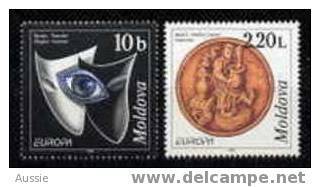 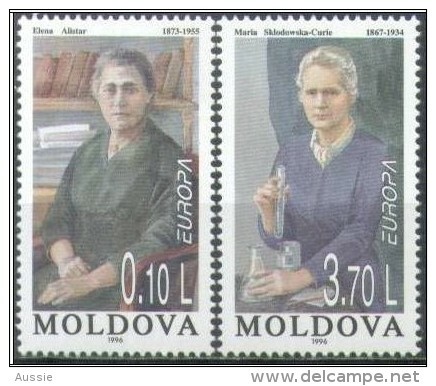 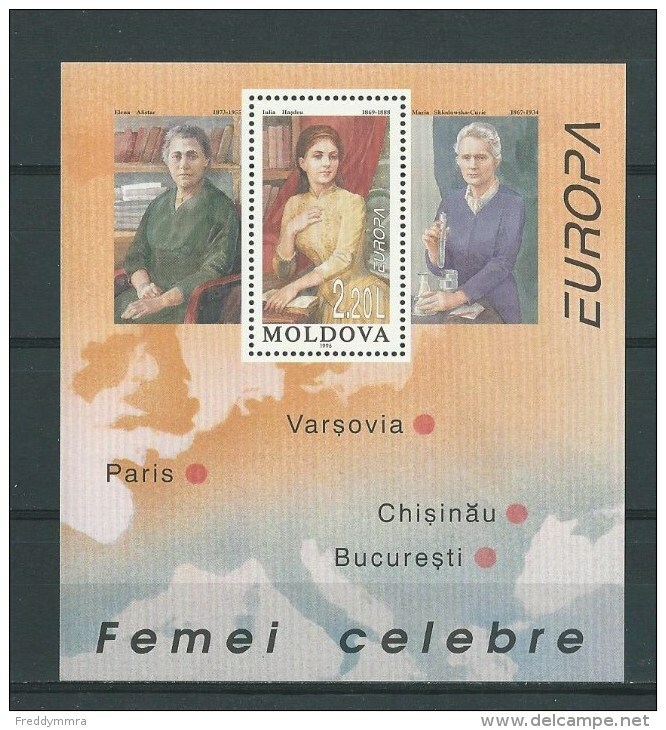 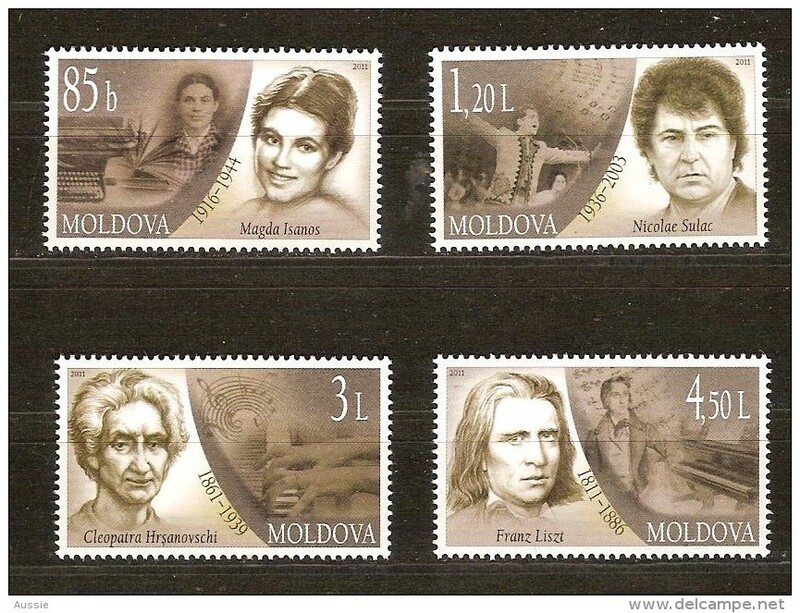 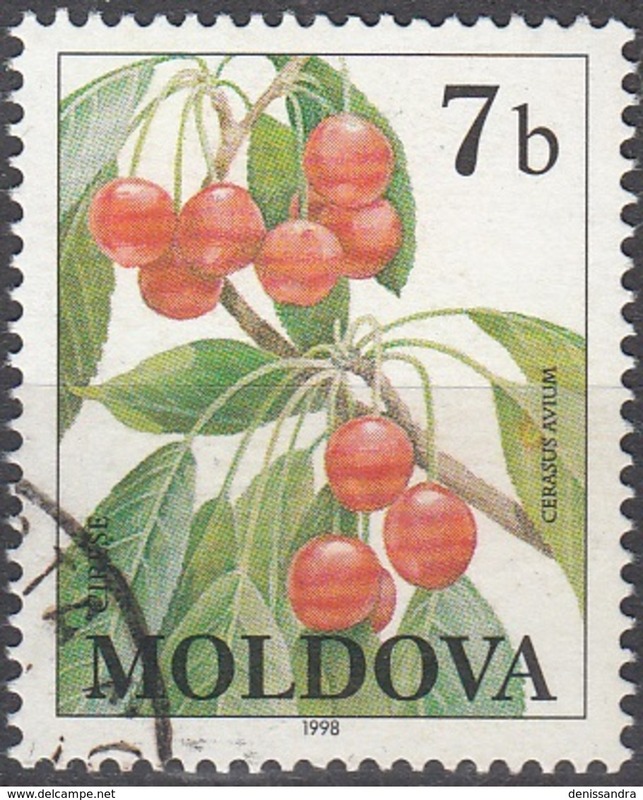 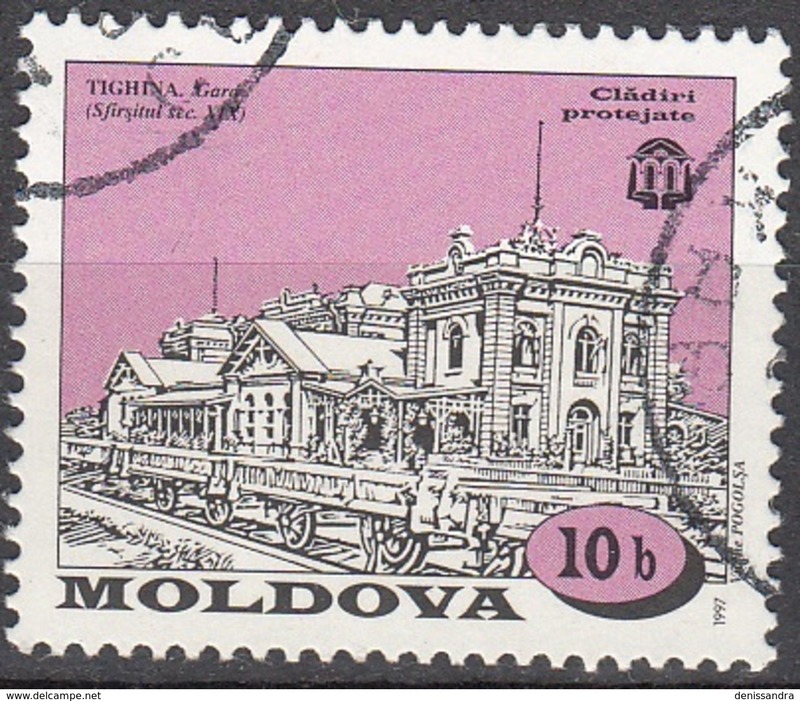 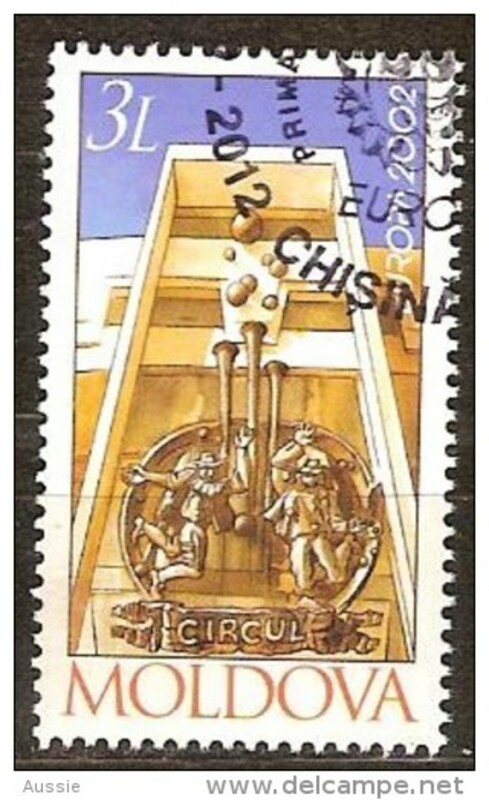 MOLDAVIE 2005 - 50 ans du 1er timbre Europa - 2 v.
MOLDOVA 1994 Mi. 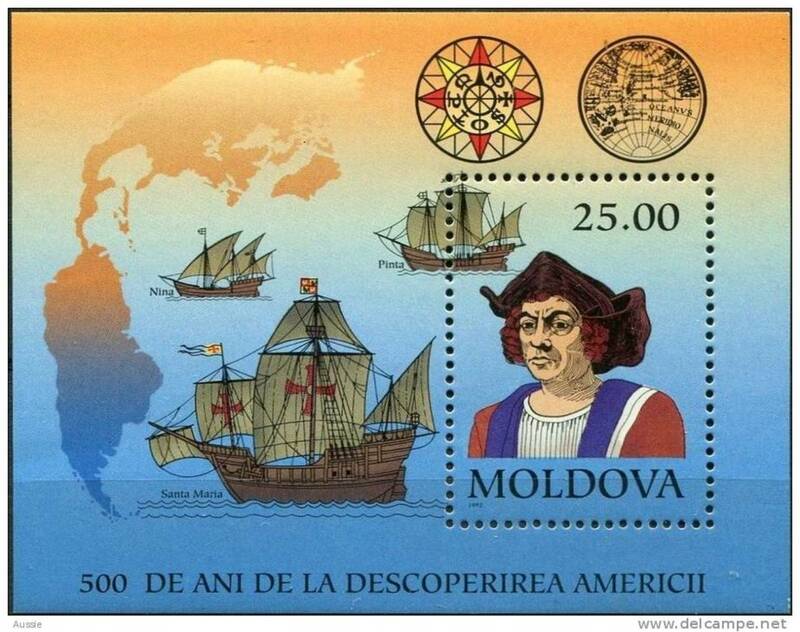 145-150 FDC Stamp Card, Map and Flag, StampCard FDC, special and rare! 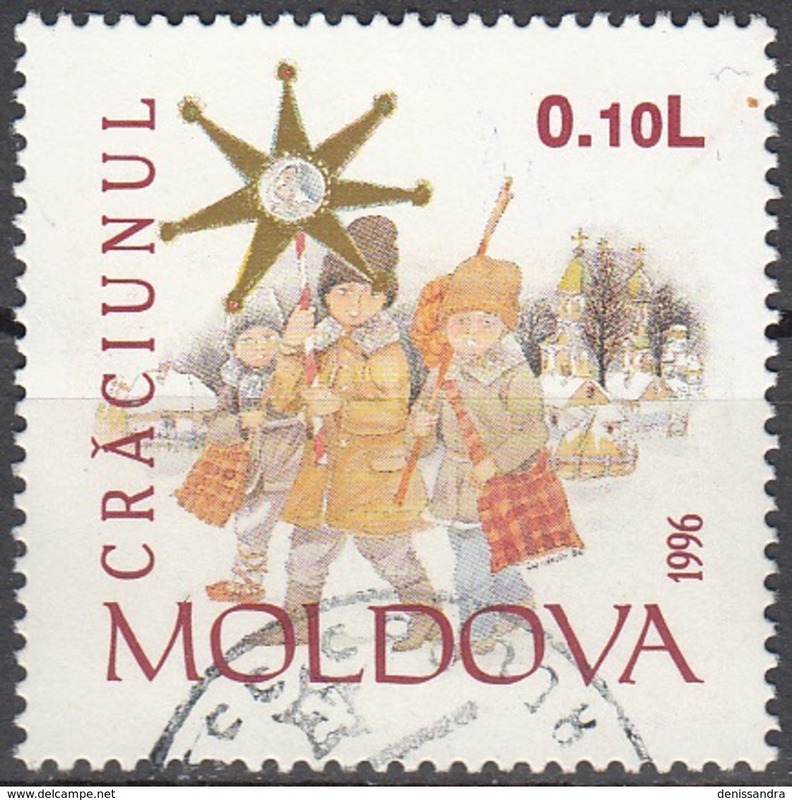 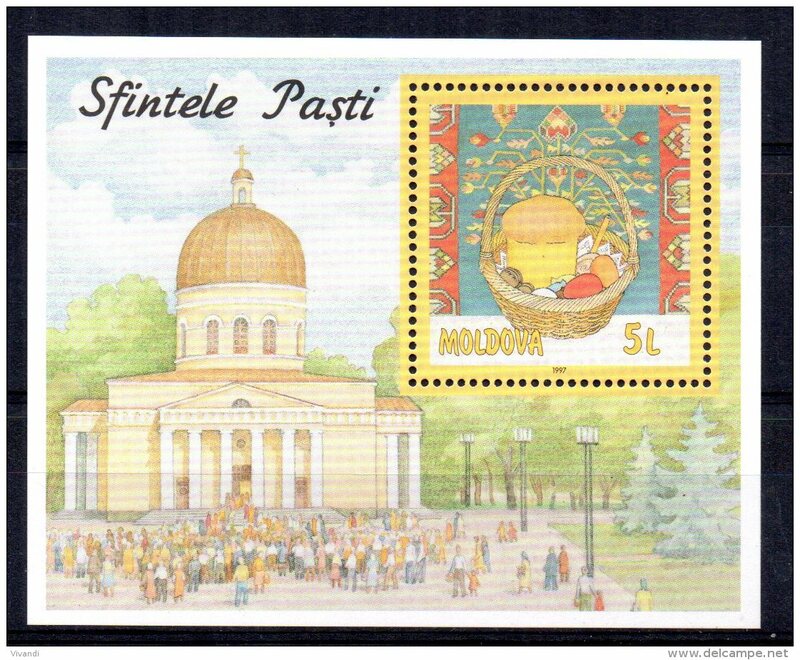 MOLDOVA 1994 Mi. 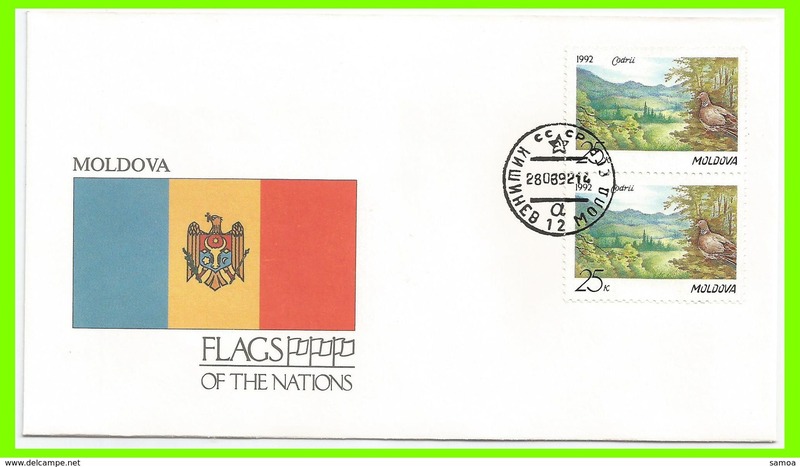 139-144 FDC Stamp Card, Map and Flag, StampCard FDC, special and rare! 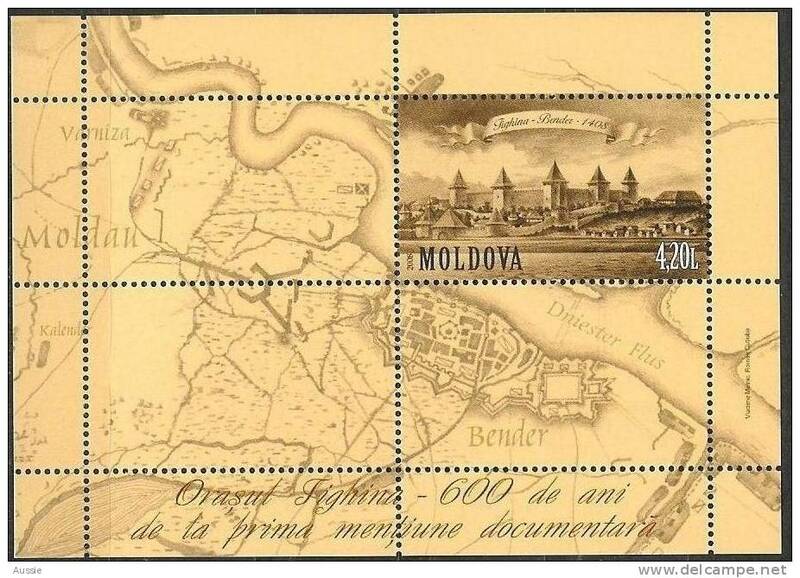 MOLDOVA 1994 Mi. 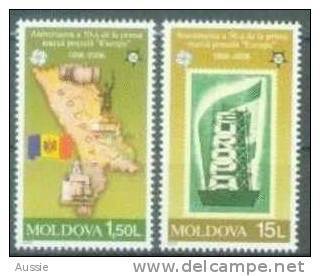 145-150 MNH Stamp Card, Map and Flag, StampCard, special and rare! 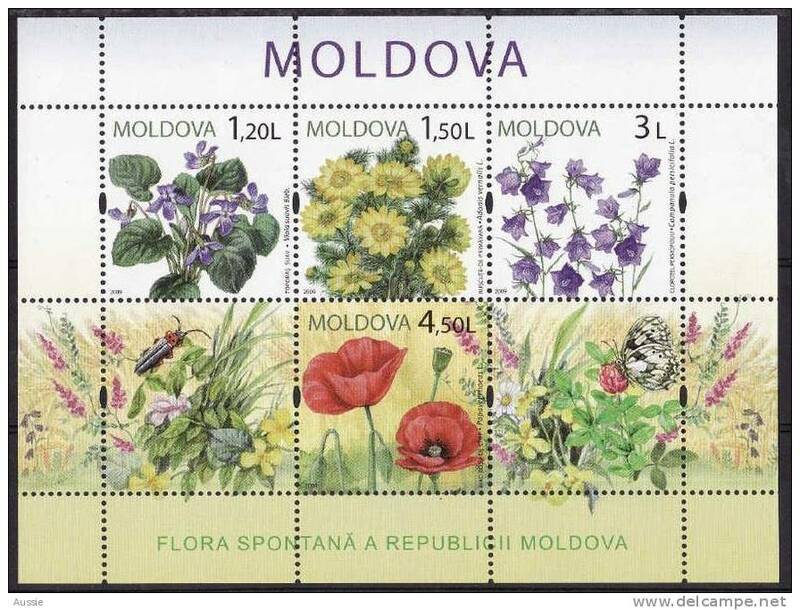 MOLDOVA 1994 Mi. 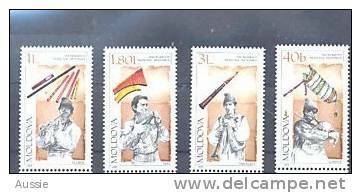 139-144 MNH Stamp Card, Map and Flag, StampCard, special and rare! 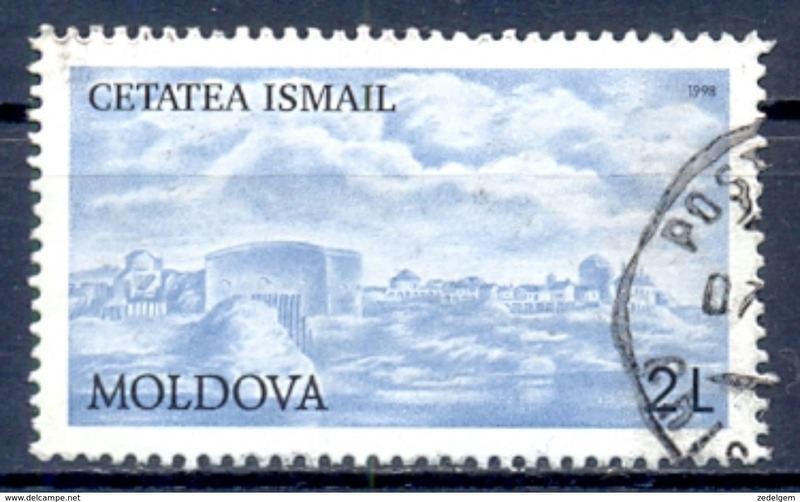 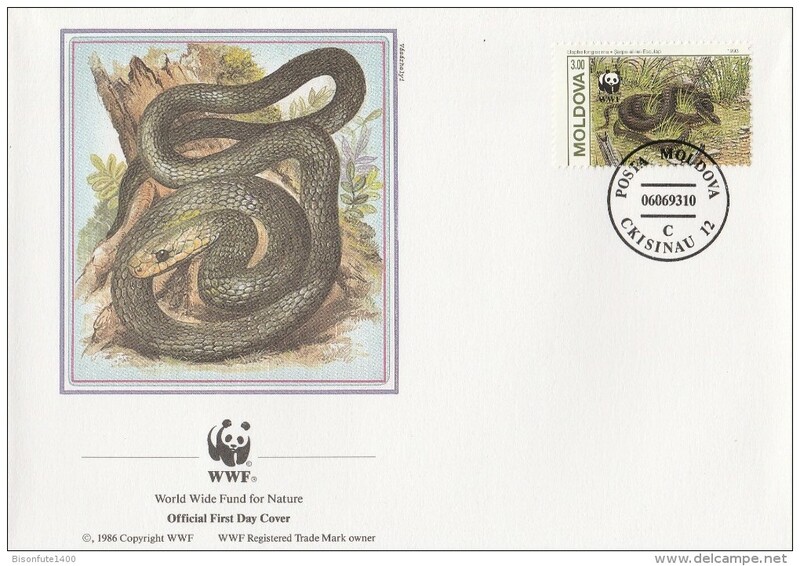 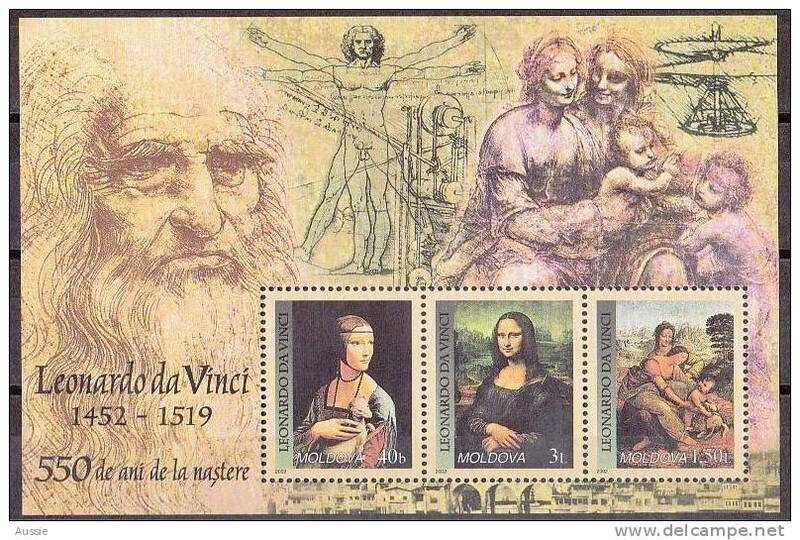 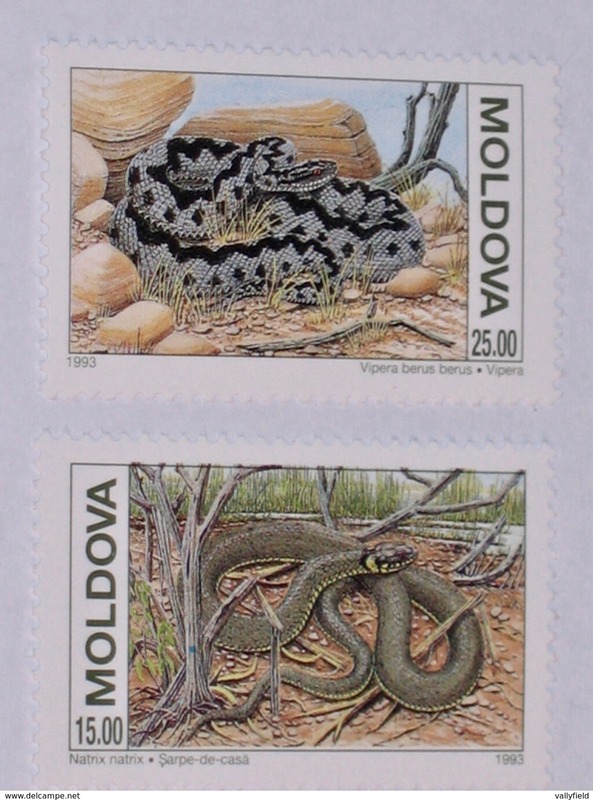 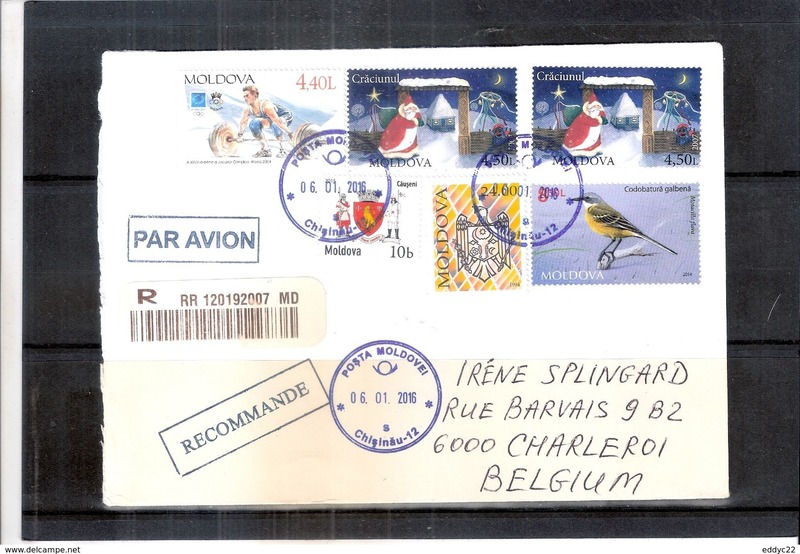 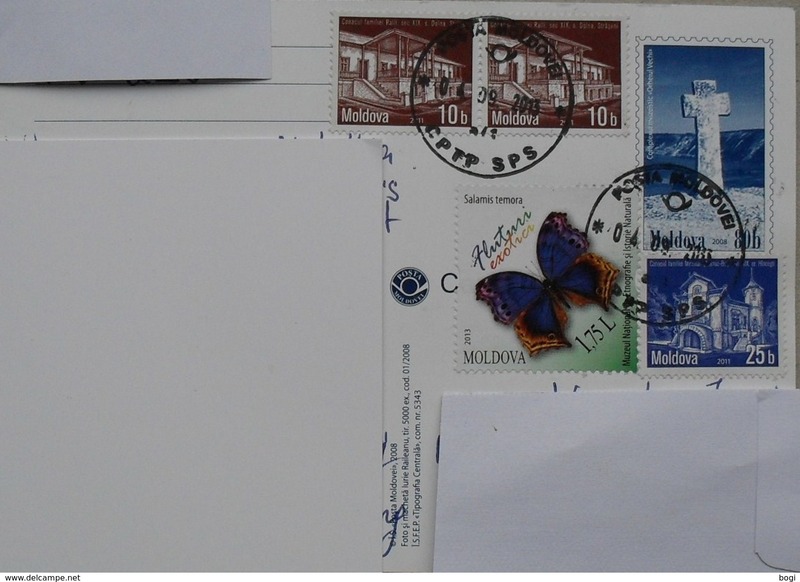 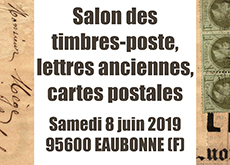 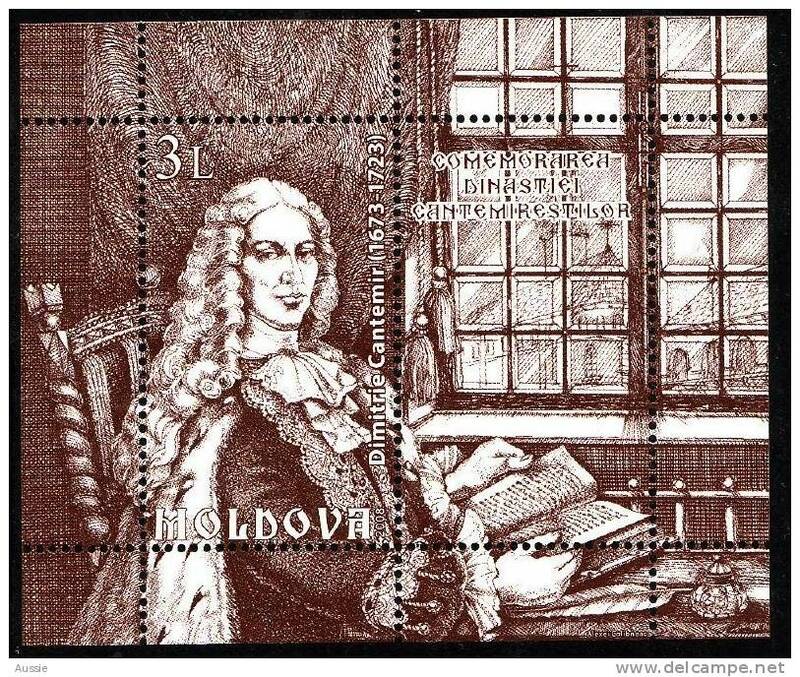 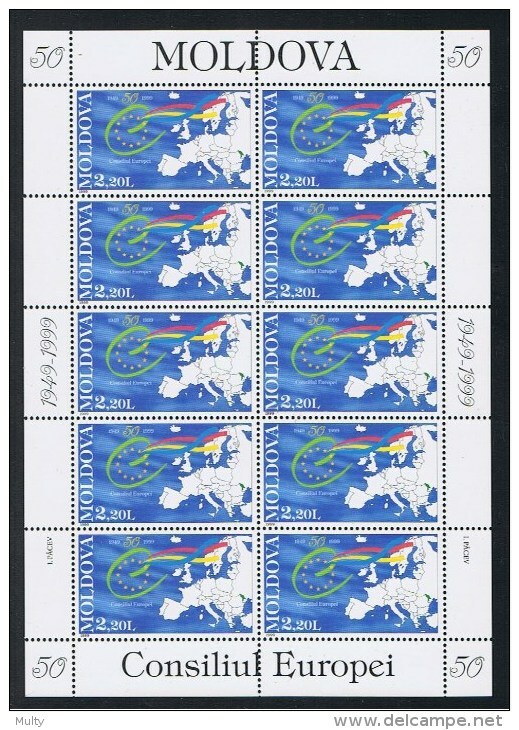 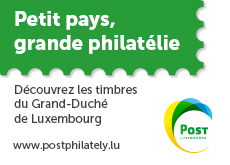 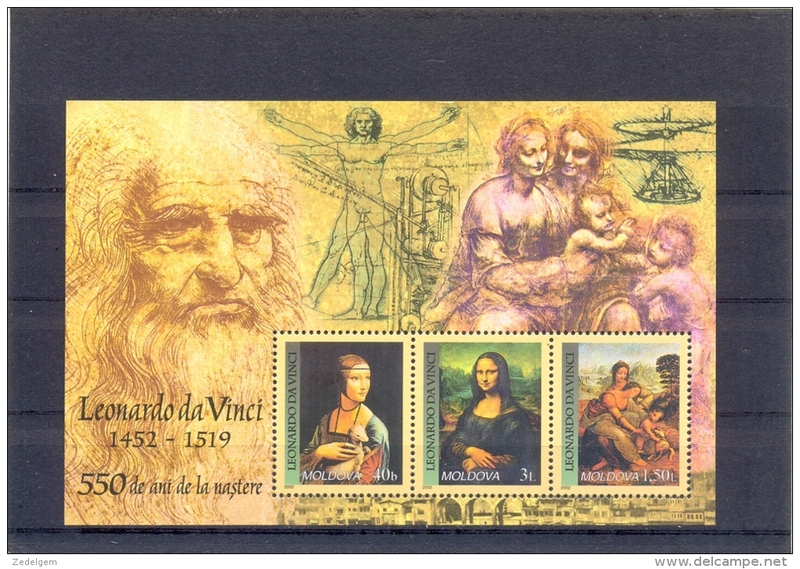 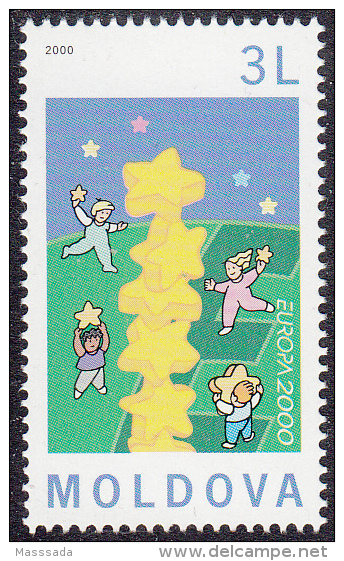 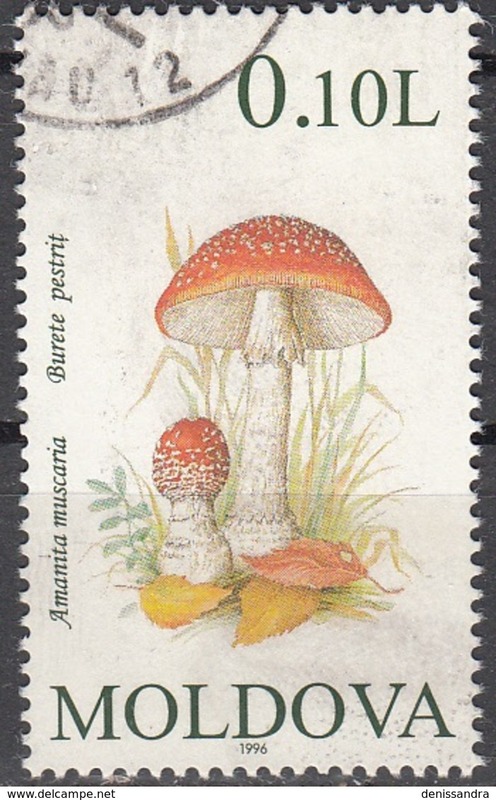 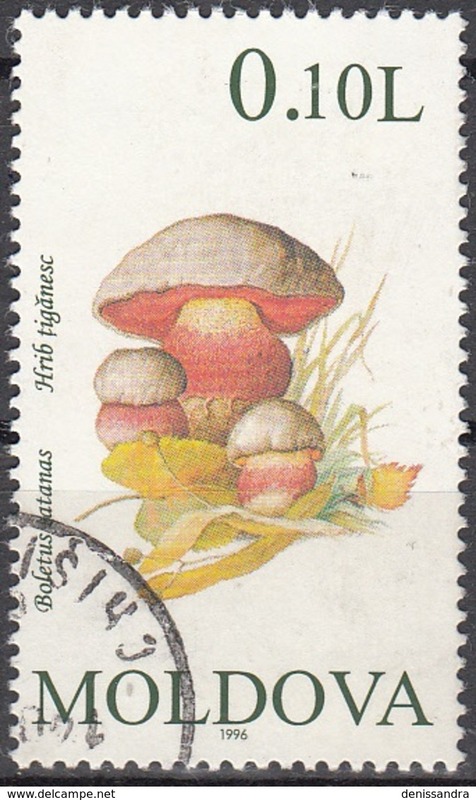 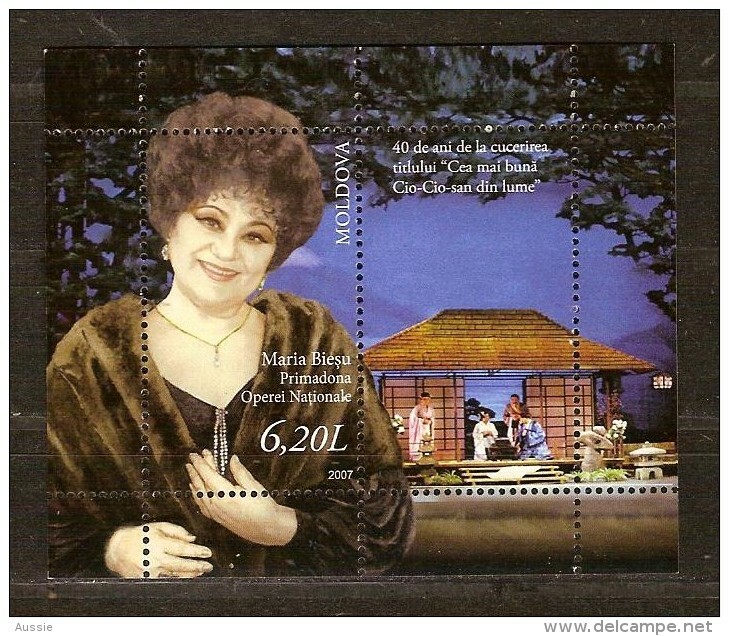 Moldavie 1993 - FDC WWF" - Timbres Yvert & Tellier n° 44 à 47.